Surprisingly, or maybe not, few business people in our country publicly stick out their necks in defense of the private sector and its value to society, namely, it's key role in the creation of jobs and wealth, and that's in nearly every nation of the world, even including former communist countries like Russia and China. The word "private sector" here in Dominica seems to be almost as taboo as the word "bourgeois" in our quasi-socialist system, one that has been socio-economically advanced but without, I dare say, sufficient educational/cultural balances that could probably have avoided our growing level of social dependency. Now this is surfacing in all walks of our economic and social life, with a relative lack of initiative, inventiveness and competitiveness in general terms. 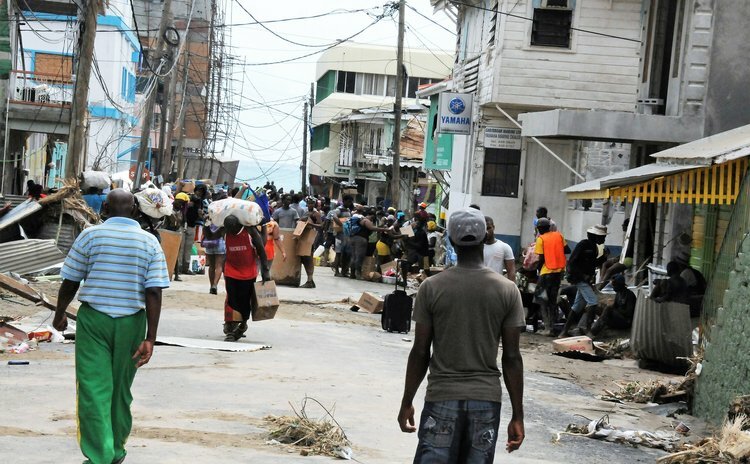 Dominica and Dominicans must begin to reflect seriously on what happened post-Maria and why did it happen not only from a criminal angle, but from all other angles. It is important in the context "liberal democracy" and the concept of the "common good" to change the negative mind-set in some of our subcultural divisions on such matters. We need to explain investment creation, the transfer/sharing of wealth through taxes/donations created by the private sector the importance of productivity (and the distant comparisons between state enterprise and private enterprise in this regard) and how important this is in order for any country to have a people with the capacity to be self-reliant and, yes, truly RESILIENT, with a standard of living that can make us all feel good as Dominicans, that can reduce poverty significantly, as well as uphold human dignity. This will facilitate managing expeditiously, and sustainably our natural and economic resources, not forgetting our great cultural potential. As I have suggested in a recent news statement, and directly to the DAIC, there is need for a major private sector outreach program to achieve some of these aims.